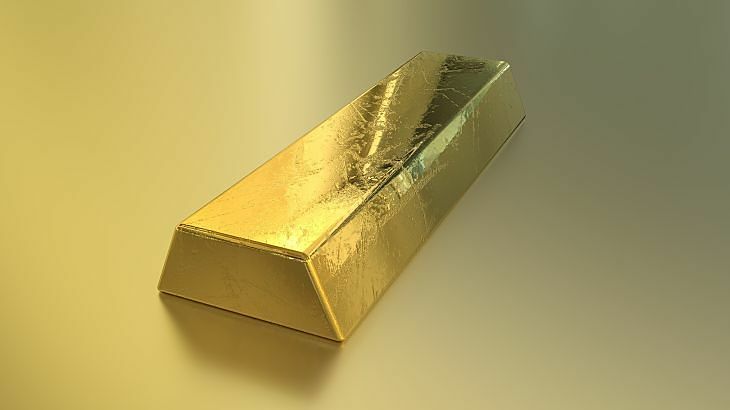 Once among this year’s hottest assets, the SPDR Gold Shares (NYSEArca: GLD), iShares Gold Trust (NYSEArca: IAU) and ETFS Physical Swiss Gold Shares (NYSEArca: SGOL) and other gold exchange traded products have recently been drubbed. Over the past month, the big-name gold ETFs have incurred double-digit losses and gold’s weakness over that span is prompting some analysts to lower their 2017 forecasts on the yellow metal. Now, the yellow metal and the aforementioned ETFs turn their attention to Federal Reserve’s December meeting, which is widely expected to deliver the central bank’s first interest rate increase of 2016. “It was back in October that Credit Suisse said it expected gold to rise above $1,400 next year. But amid the post-election speculation about higher interest rates and with ETF buying “showing cracks,” those same analysts have cut their full-year 2017 forecast from $1,438 to $1,338 a troy ounce,” reports Johanna Bennett for Barron’s. There are avenues for those looking to profit from more downside in gold. For instance, the ProShares UltraShort Gold (NYSEArca: GLL) provides a two times inverse or -200% daily performance of gold bullion.